← NOW: Pensions Men’s Premier League Week 17 Preview. Investec Women’s Premier League Week 17 Preview. Canterbury, Reading and Surbiton are now all certain of their places in the end of season championship playoffs but who will join them in the much coveted fourth spot is still firmly in the balance. With matters at the bottom of the table more or less sewn up, the race for fourth as well as the scrap for top spot and a place in Europe next season are the two burning issues still to be resolved in the Investec Women’s Premier League. 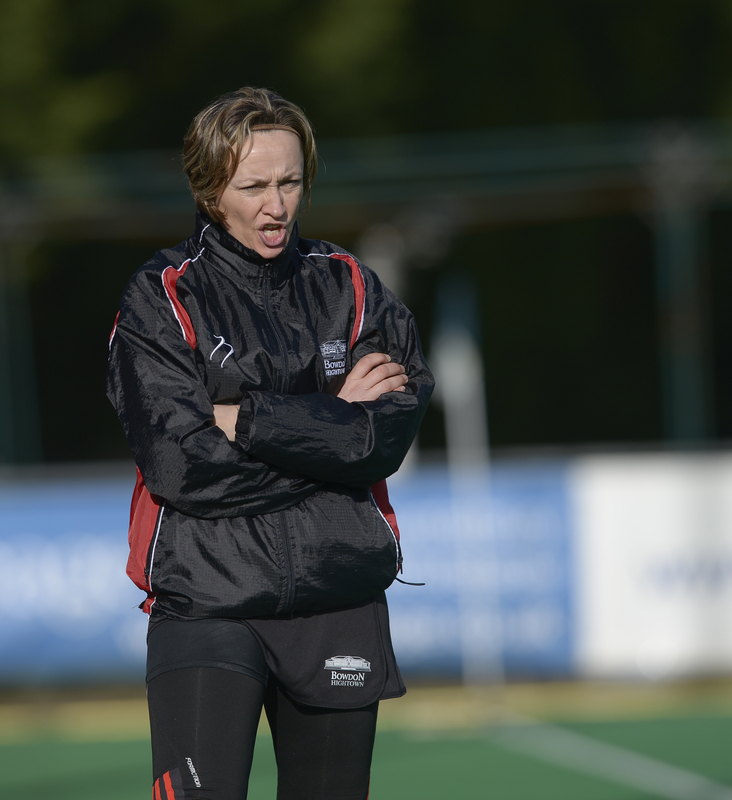 Canterbury currently sit top of the league but their four point advantage was slashed to just one as they suffered a 4-1 defeat at the hands of Surbiton this past weekend. Jen Wilson’s side threw everything at Surbiton in the second half but with the Kent side throwing caution to the wind, the Sugden Road outfit took full advantage, soaking up the pressure and hitting their rivals on the break to seal the victory. Olton, who have lost every game this season are now officially relegated and will be glad to see the back of a miserable season. A clash with the league leaders will be most unwelcome as they come to terms with their fate and face up to life outside the Premier League. Canterbury’s rivals for the title, Reading produced a fine display to see off playoff hopefuls Clifton, 3-1. Steve Bayer’s side fell behind but goals from Susie Gilbert, Alex Danson (her 14th of the season) and a penalty stroke from Captain Emma Thomas ensured they overturned the deficit and dented Clifton’s playoff push. “They’re well organised and asked some different questions of us but I was pleased with how the girls handled what they had. We created plenty of chances and defended very well so overall it was a very pleasing performance.” Steve Bayer, Reading’s Coach told The Top of the D.
Clifton, as already mentioned, suffered a setback in the race for fourth as they lost out to Reading last weekend. The Silent Assassins from the West will be hoping Reading now do them a favour against Leicester and that they themselves can produce a match winning display against Sutton Coldfield. Of course Sutton currently sit in the relegation playoff place. Their chances of pulling their way out of it are getting slimmer by the week. Nothing less than two wins will suffice for Don Vinson’s team. The only side they can catch is the University of Birmingham, who they face on the final day of the season. If Birmingham, who beat bottom side Olton, last week, collect a point from their clash with Beeston this weekend, it renders the last game against Sutton more or less meaningless. Sutton would still be able to finish on the same points as Phil Gooderham’s side but the superior goal difference of the Students (+1 vs. -19) would be enough to keep them up. 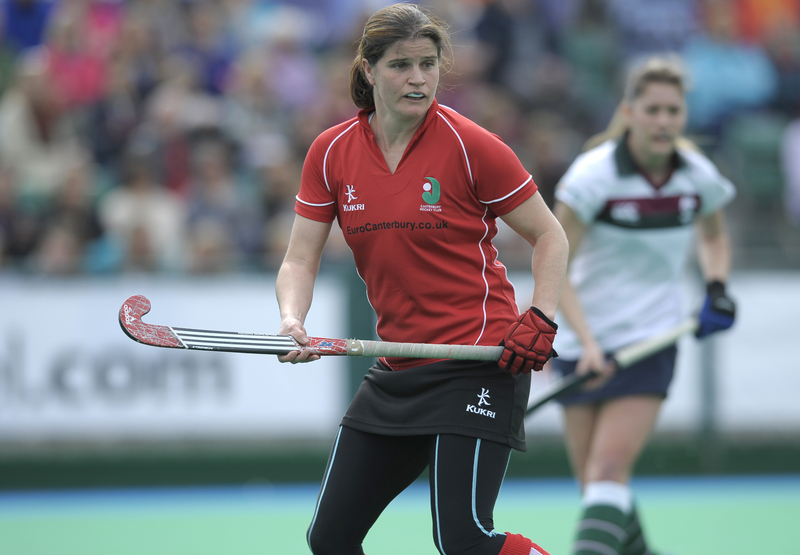 Beeston may not have a lot to play for in terms of league position, but perhaps they will be motivated by the prospect of helping the in-form Sophie Robinson to overhaul Alex Danson in the scorers’ charts to scoop the sponsor’s cash prize on offer for the leading scorer. As always you can keep up to date on all the results and scorers by visiting the England Hockey website.